Despite the many women he's bedded over the years, Gideon Lane has never been able to get Rochelle Burton completely out of his head. He certainly never expected to see the city girl again, now a successful author, all grown up in all the right places and asking for his protection. After their disastrous night together, Rochelle was determined to put Gideon—and the things he made her want—far behind her. 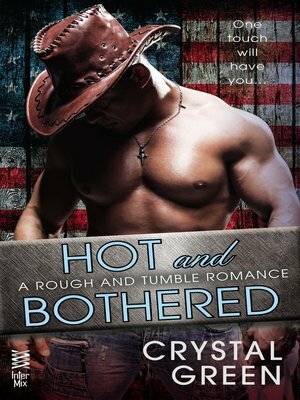 But when an obsessive fan expresses their anger over her latest book in a disturbing way, Rochelle's overprotective cousins insist she hire the best bodyguard the Rough & Tumble saloon can offer.